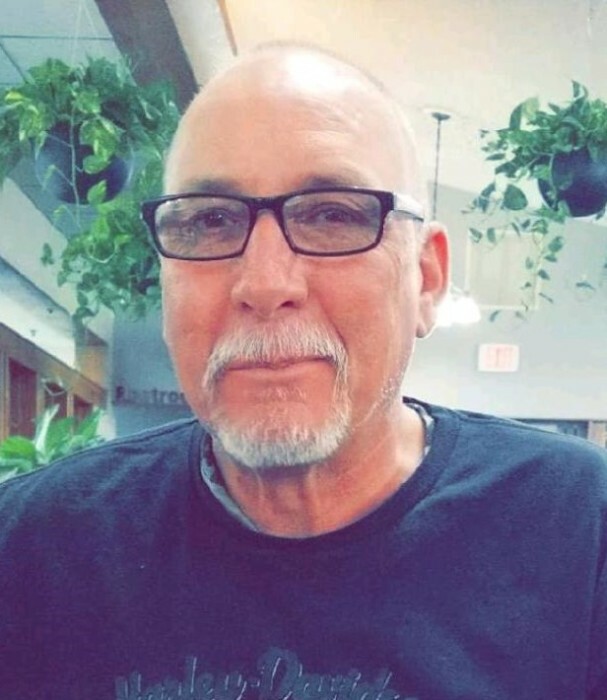 Franklin Eugene Patrick, age 56, of Odum, passed away Tuesday, June 26, 2018 at his residence. Franklin was born May 1, 1962 in Appling County and grew up in the Surrency area where he was a member of Surrency Free Will Baptist Church. He was a Boilermaker and was a member of Local 26 out of Savannah. Franklin was preceded in death by his father, Howard Patrick and a brother, Van Patrick. Survivors include his wife, Robin Strickland Patrick of Odum; daughter, Rebecca Lynn Patrick of Odum; mother & step father, Madie & Willie Adams of Baxley; two sisters & a brother in law, Quinda Patrick and Missy & Al Meadows all of Baxley; grandson, Karson Mallard and several nieces and nephews also survive. A memorial service will be held Saturday, June 30, 2018 at 11:00 AM at the Chapel of Swain Funeral Home with Pastor Gilbert Wommack officiating. Remembrances may be made to the Georgia Hospice Care, 141 South Macon Street, Jesup, Ga. 31545.